Star Trek is one of the shows and movie franchises that has spanned the decades, creating new fans every year. From the heroes to the villains, Star Trek features complex characters that you love to root for – or love to hate. You can find the Star Trek red dress costume such as the one worn by Uhura. You can find both the older as well as the newer version. This costume is a thigh high one piece that comes in bright red. It has the black collar, and the trim around the long sleeves. It also has the command insignia. If you add knee length black boots, you can go to any party as this favorite character. There are also wigs that you can buy separately and if red’s not your color, you can get the dress in a light blue with the same trim and command insignia. 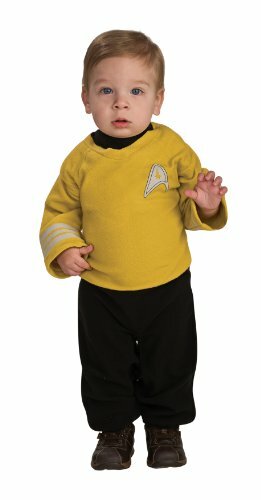 If the Next Generation if your favorite in the Star Trek series, you can also get that in a Halloween costume. The shirt is made to fit an adult man and comes in a choice of colors. You can get the long sleeved blue and black one that has the command insignia, but you can also get it in a long sleeved red and black color. Gold and black is also an option. This costume is just the shirt so you will have to add a pair of pants. These shirts are also made for women in different sizes but in the same colors. If you prefer a different style Star Trek shirt, you can still get the command insignia separately if you want to do that. 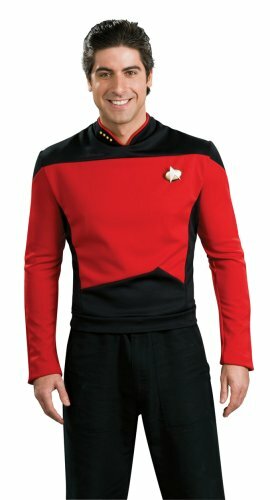 The long sleeved gold star fleet uniform shirt is another option you might like. This is the color and style shirt that was worn by the original Captain Kirk when the series first aired. One of the character favorites on the show is Dr. Spock. You can find this Halloween costume in the adult sized blue shirt with the command insignia. 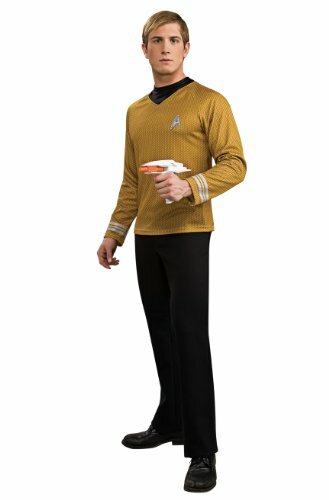 To make the costume even more authentic, you can add the Dr. Spock wig that comes with the pointy ears. 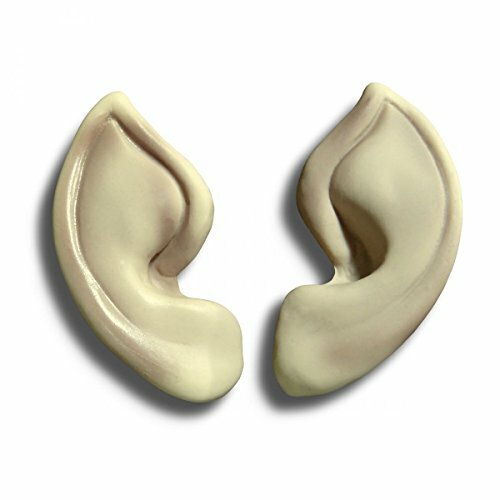 Or, if you don’t want the wig, then you can purchase the ears separately. 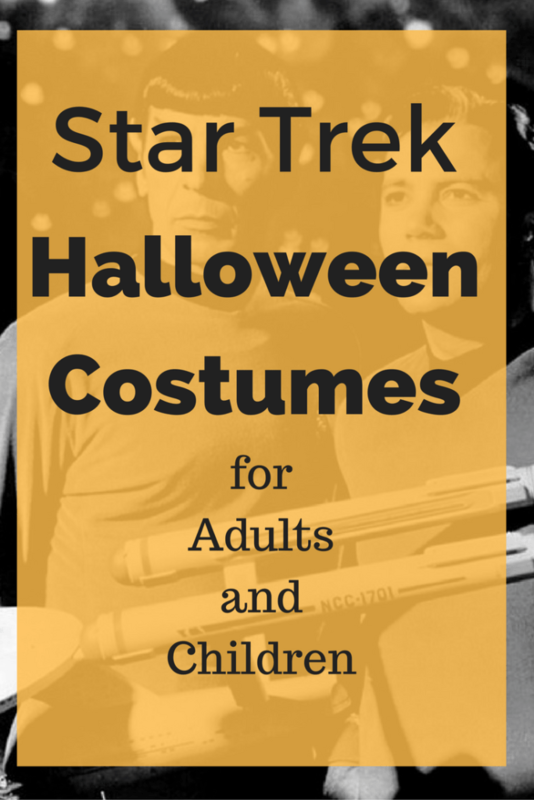 Just like the adult costumes, you can also find this for kids and even toddlers. For toddlers, the costume is a romper with black pants for the bottom and the blue long sleeved top with the insignia. 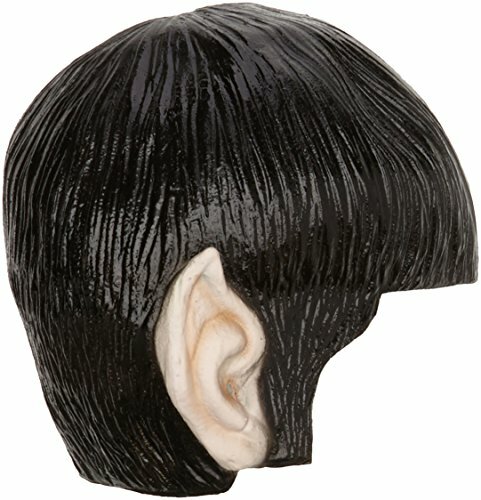 It has snap closures and also includes the Dr. Spock wig with the ears. For kids, you also get the complete uniform which consists of the black pants and blue shirt made as a jumpsuit. 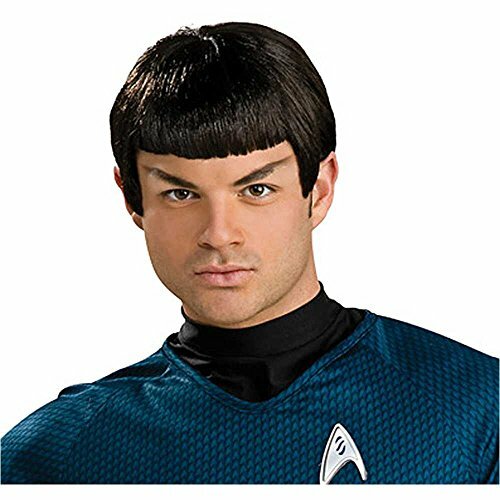 The Dr. Spock wig and ears don’t come with some costumes.